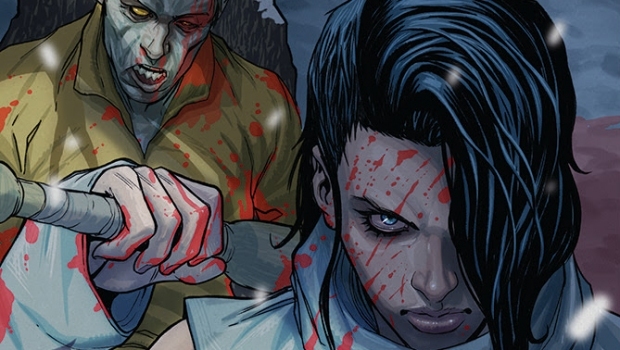 Fan-favorite HACK/SLASH returns in RESURRECTION: Cassie Hack is BACK!! 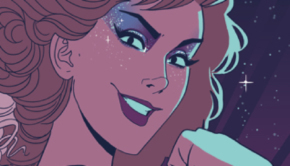 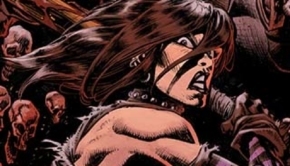 Cassie Hack is returns in Tim Seeley’s HACK/SLASH: RESURRECTION with Tini Howard as the series’ new writer and artists Celor and K. Michael Russel. 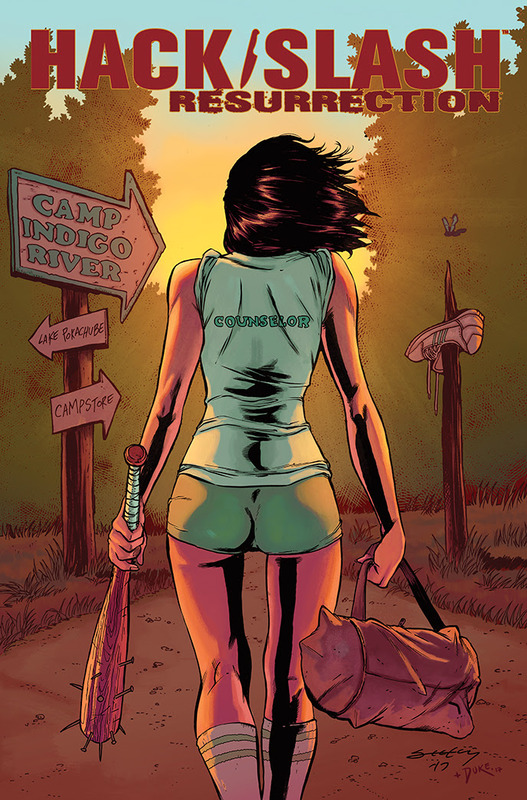 In HACK/SLASH: RESURRECTION, Cassie’s been living off the grid, but when a new monstrous threat arises to torment promiscuous teens, it’s time for Cassie to pick up the baseball bat once again! 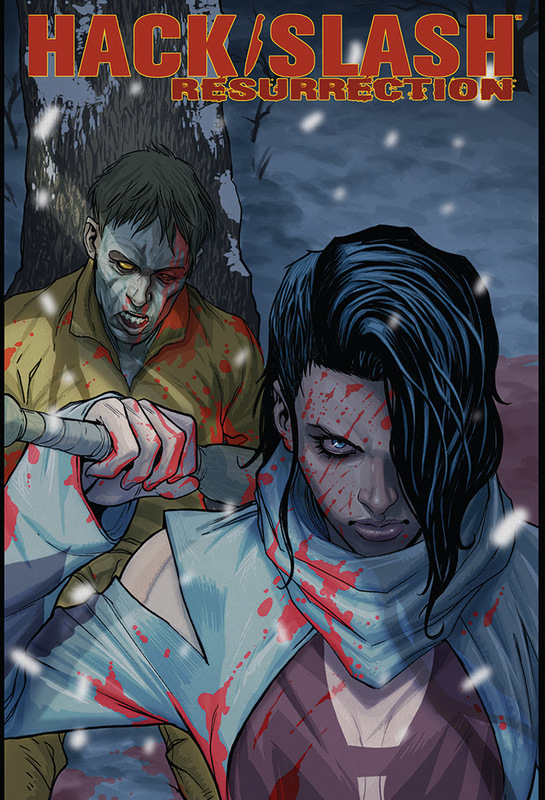 HACK/SLASH: RESURRECTION #1will hit stores on Wednesday, October 25th. 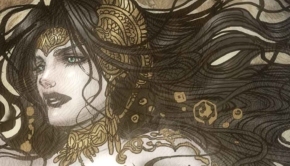 The final order cutoff for comics retailers is Monday, October 2nd.